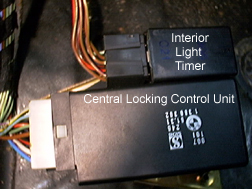 Although there are a multitude of reasons why your central locking may not be working (Microswitches, actuators, fuses, previous owners attempts) there are two major flaws in the design of the E30 central locking system that often fail and contribute to 80%+ of the central locking problems people experience. 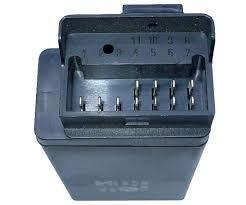 The first is the internal fuse found inside of the central locking unit. The central locking unit is located behind/below the drivers side kickpanel speaker. To get to it you need to remove the kick panel which is held on by 1 Philips screw, and the two bolts holding down the hood release lever. 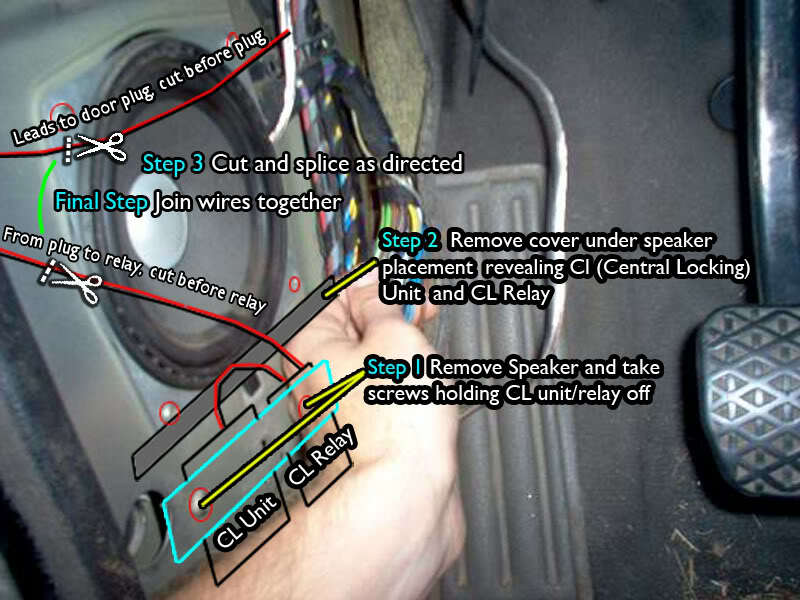 Once the kick panel is removed, the speaker is held in by 3 screws. Once removed the central locking unit is held in by a bracket which also holds the interior light relay. 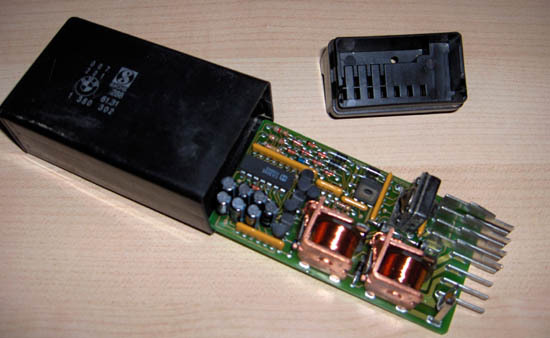 Once you open the central locking unit you will find a board inside, and in the corner of that board you will find a fuse. 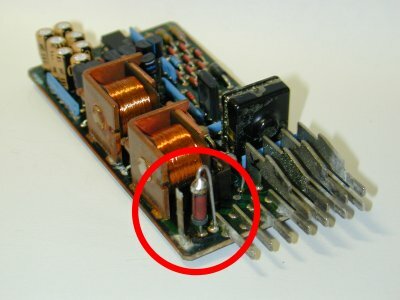 If the metal piece right beside the fuse is de-soldered, that means the fuse has done its job and tripped. 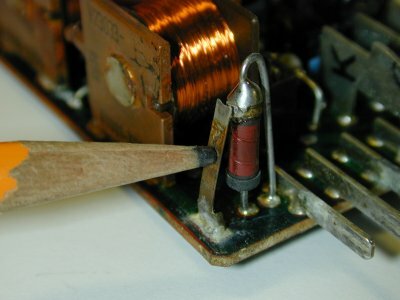 This fuse can be resoldered with your old fashioned soldering iron to re-honor the connection/fuse. But why has it tripped/failed in the first place? Moisture; placing the central locking module behind the drivers speaker is a fundamental design flaw. 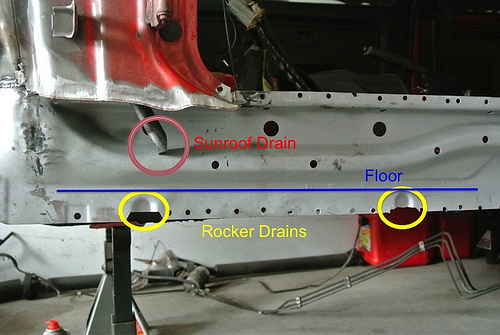 The reason it is a design flaw is because in the same area you have a fender drain exacerbated by a sunroof drain. Not only is there a drain, but there is also a plastic hose drain that runs water to the fender drain from the sunroof drain. If the hose has any splits or leaks, this rains water down on everything beside it (ie. central locking unit). 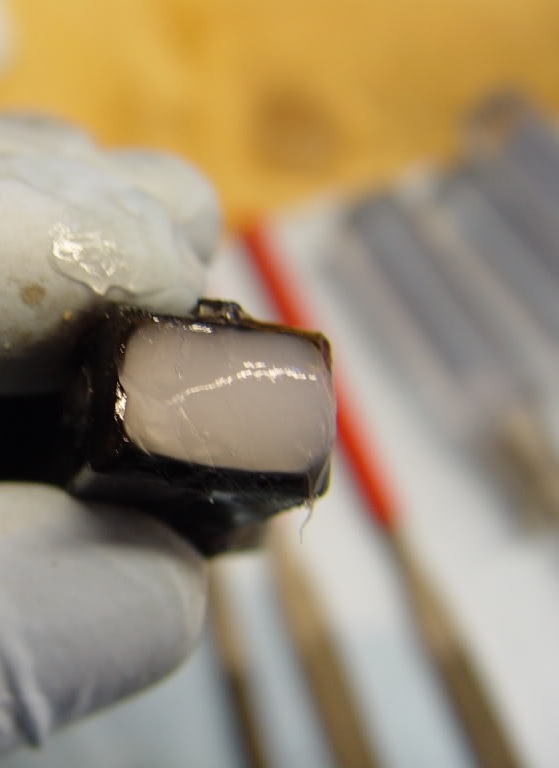 So you’ve re-soldered the fuse or replaced the unit if there was excessive water damage on the board. How do you prevent it from failing in the future because of the moisture? 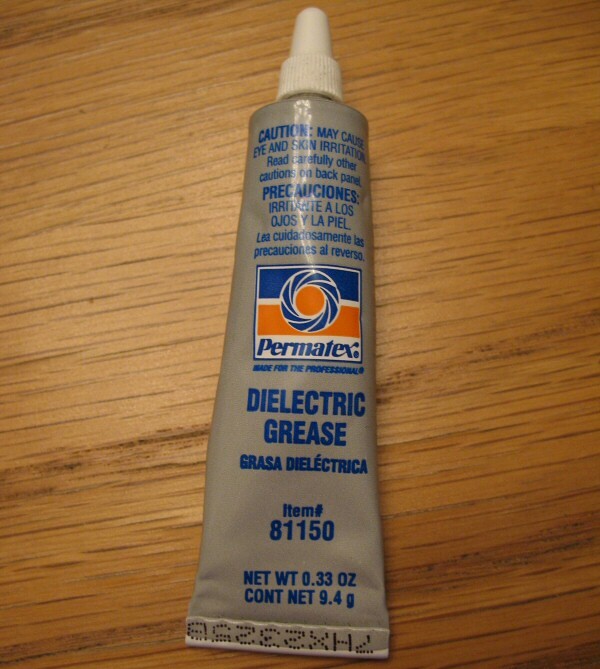 This should keep any future moisture out via a thick grease layer. The second issue is also related to moisture by way of a redundant electrical detour/loop of a power wire through the drivers door. 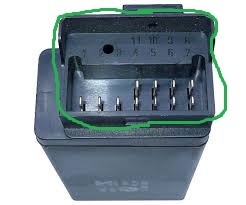 Essentially there is a black/red power wire that runs from the fuse box, down into the drivers door, makes a loop around, comes back out the drivers door, then into the central locking unit which then bounces over to the interior light relay. The loop that it does through the door is completely unnecessary. 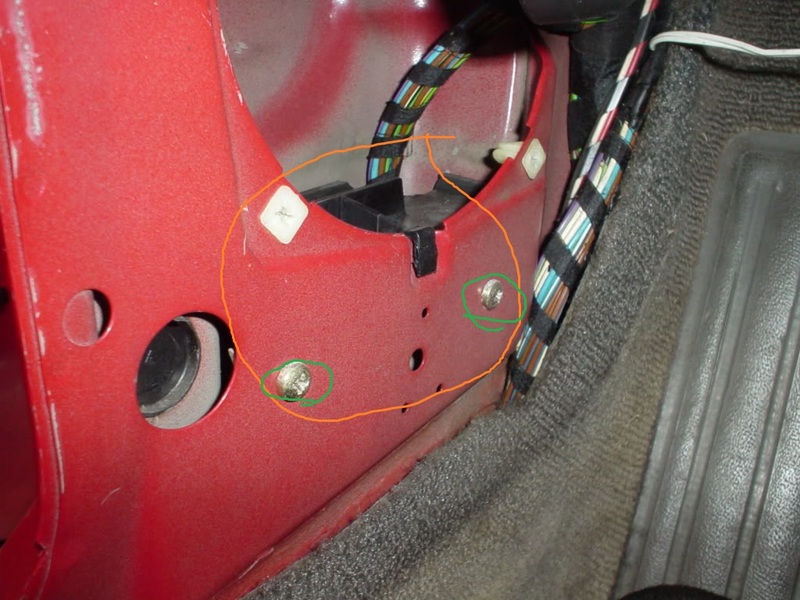 If either of the two red/black connectors in the door fail because of moisture or a fudged barrel pin, that means your central locking will not work. 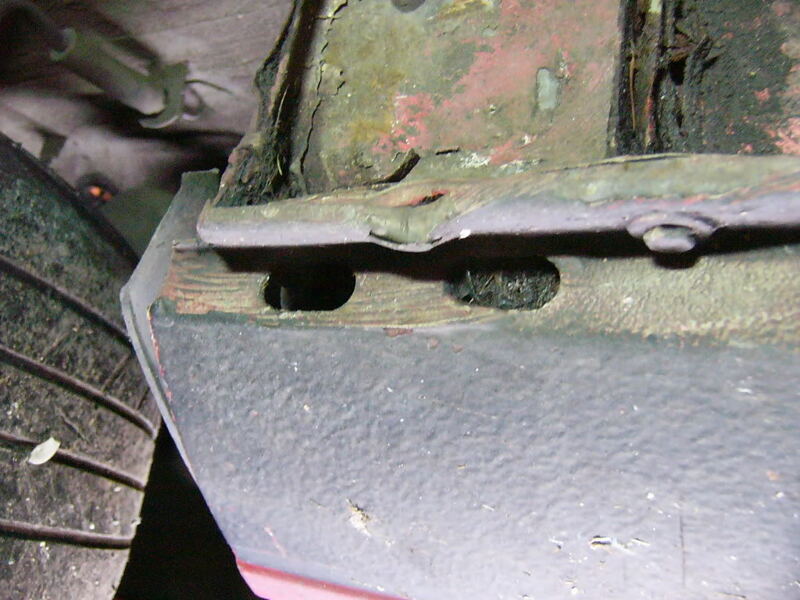 This fix is worth doing even if you have a working central locking system as preventative maintenance. The below illustration explains the modification very well. You cut the red/black wire before it goes into the door plug, and the red/black wire coming out of the door plug. You then join the red/black wires coming from the body to the central locking unit directly. This entry was posted on December 9, 2016 at 2:18 pm and is filed under Do it Yourself. You can follow any responses to this entry through the RSS 2.0 feed. Top Notch DIY anyone could follow these instructions.